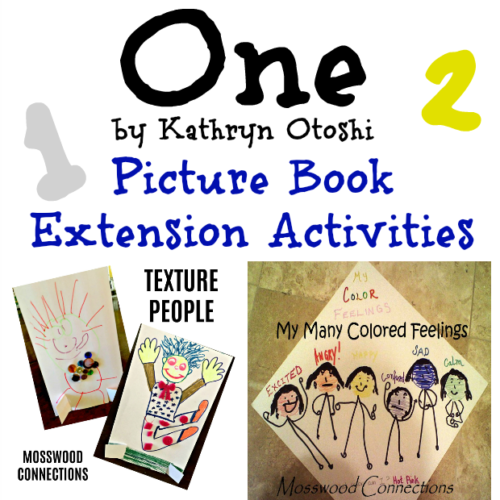 One by Kathryn Otoshi is an award-winning book that teaches tolerance and acceptance. It is a perfect book for Picture Book Month! Have you ever felt like Blue? Red? Yellow? Tell me when you felt that way? What would you do if you were Blue? Would you stand up for Blue? Has anyone ever said something that made you feel bad? What did you do when that happened? Do any of the characters in the book remind you of anyone that you know? Can you give examples of when people you know act like the colorful characters in the book? My Many Colored Feelings: Putting colors to emotions has been going on for centuries. After all, some people believe that the expression “green with envy” goes back to ancient Greece. Carol Grey made putting colors with emotions popular with her comic strip conversations. 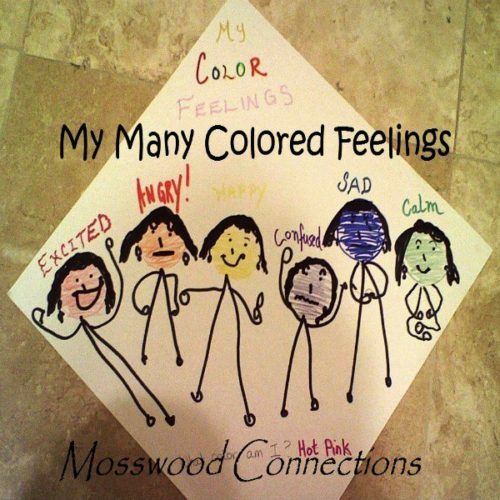 This activity helps children process their emotions using color as a visual aid. What, Why and When Feelings Worksheet: A simple and visual exercise to help children identify and process feelings. Balloon People: Social Skills Activities to Help Children Explore Their Feelings: Balloons are one of the best inventions ever! There are an endless amount of ways to have fun with balloons, so coming up with this idea to use balloons to explore feelings was natural. 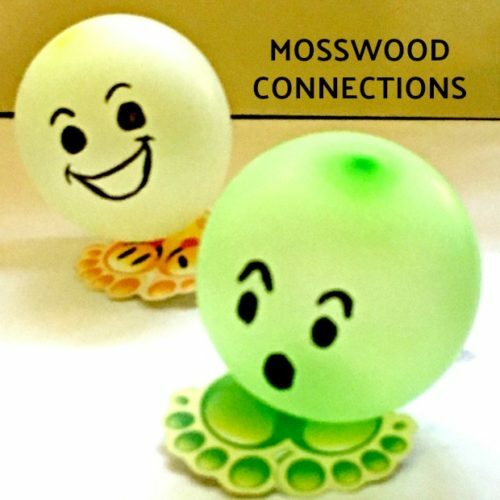 These balloon people help children explore and identify their emotions in a fun and playful way. Don’t be surprised if a tribe of balloon people invades your house. Feel Your Feelings! 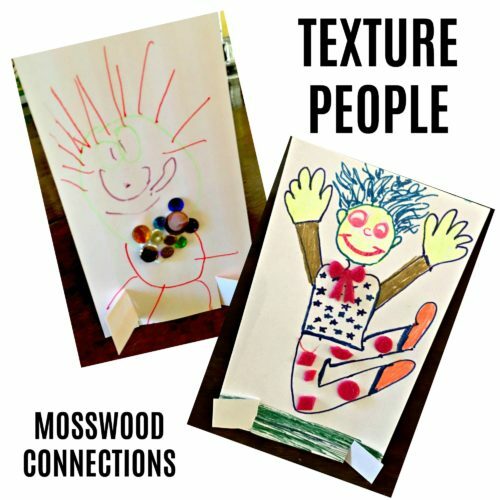 : Children can make these texture people and use them to help describe and integrate their emotions. Then they can have fun pretending with their creations. 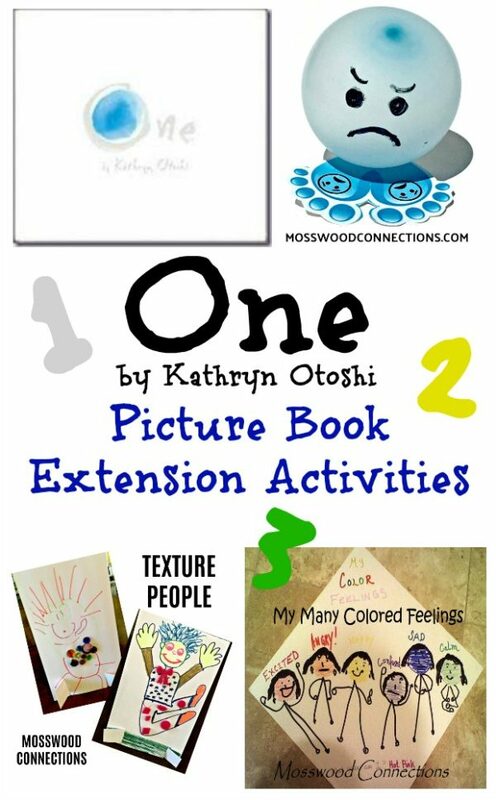 Enjoy Picture Book Month and Enjoy our One by Kathryn Otoshi Picture Book Month Extension Activities!